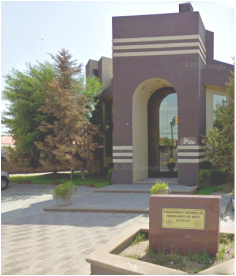 Promociones y Desarrollos Inmobiliarios del Norte is a company who has born in the city of Saltillo, Coahuila over 30 years ago and we are proud to contribute to the transformation and growth of our city with major residential and commercial developments. In the city of Saltillo we developed what is now known as the Golden Zone, consist of the Residential subdivisions of LOS PINOS, VALLE REAL and SAN JOSE. Covering an area of ​​741.32 acres. In addition, we have made the promotion and sale of this area through options of direct funding , even in periods of economic crisis, when these options were not available , also driving the dynamism in the construction sector and expanding the commercial zones beyond Blvd. V. Carranza in Saltillo. 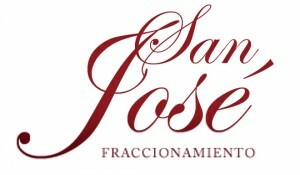 Through these developments, we have helped the activation, growth and improvement of the north of Saltillo, communicating this part of town, before separated by creeks, through the construction of the first bridge of the four that connect to the area, by own resources. 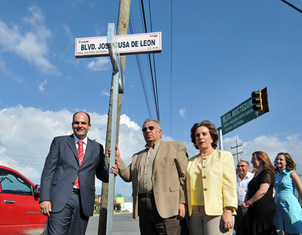 For that reason, the City of Saltillo, in the management of Jerico Abramo Masso, named the boulevard we're located with the name of Jose Musa de Leon in honor of our founder and CEO. Over time, we have been doing different ambiciuous proyects, commercial centers like PLAZA MUSA MOCTEZUMA and PLAZA ECHEVERRÍA, also on Industrial developments, having warehouses in strategic locations in the cities of Saltillo, Arteaga and Allende with the purpose to boost industrial growth in our state, offering high quality facilities for national and international investors. Also we’re starting with the development of recreational spaces through a stunning golf club in the border city of Piedras Negras, Coahuila. 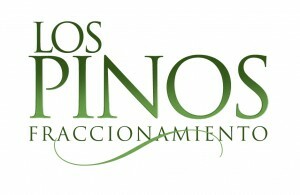 We’re a family owned and operated company, focused on ethical values ​​and service excellence.